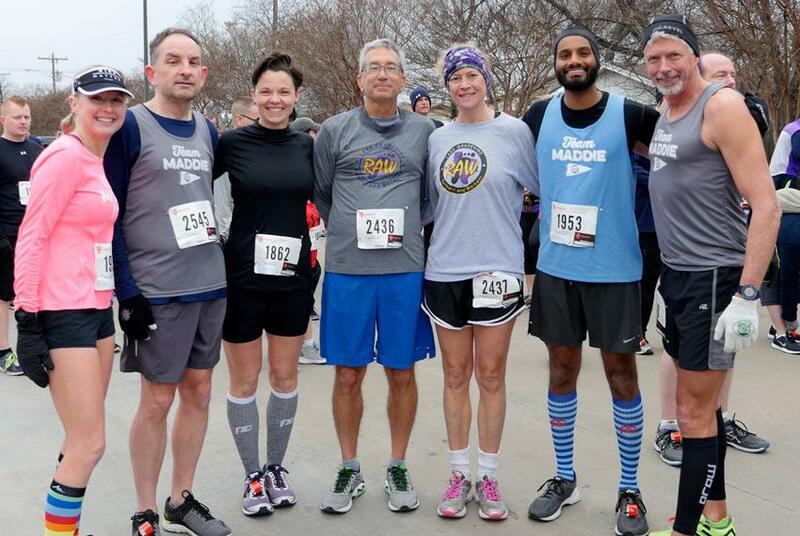 The Haltom Stampede 5K & 1 Mile Fun Run is always held on the 2nd Saturday in February. Join us for a brisk morning run/walk through our community . All the proceeds benefit our Parks and Recreation Department programs, which include the Refresh BISD back to school health fair. CARFEST is held on a Saturday in early spring at the student parking lot of Haltom High School. This event has grown significantly over the years. CARFEST is a fun, free family event that showcases and entertains local car enthusiasts and our local automotive businesses, as well as offering free kids activities. Hundreds of cars, trucks and motorcycles are on display...all hoping to win the best of show award. All the proceeds from CARFEST, including sponsorships, raise money for the Refresh BISD back to school health fair. Haltom Halloween is an indoor, safe, fun-filled Halloween carnival for our community with bounce houses, games, a costume contest, and much more. We fill the gyms and rooms of the Recreation Center with activities for a night of family fun the Saturday before Halloween. Finally, join us to kick off the holiday season at our annual Christmas on Broadway, held the first Saturday in December. 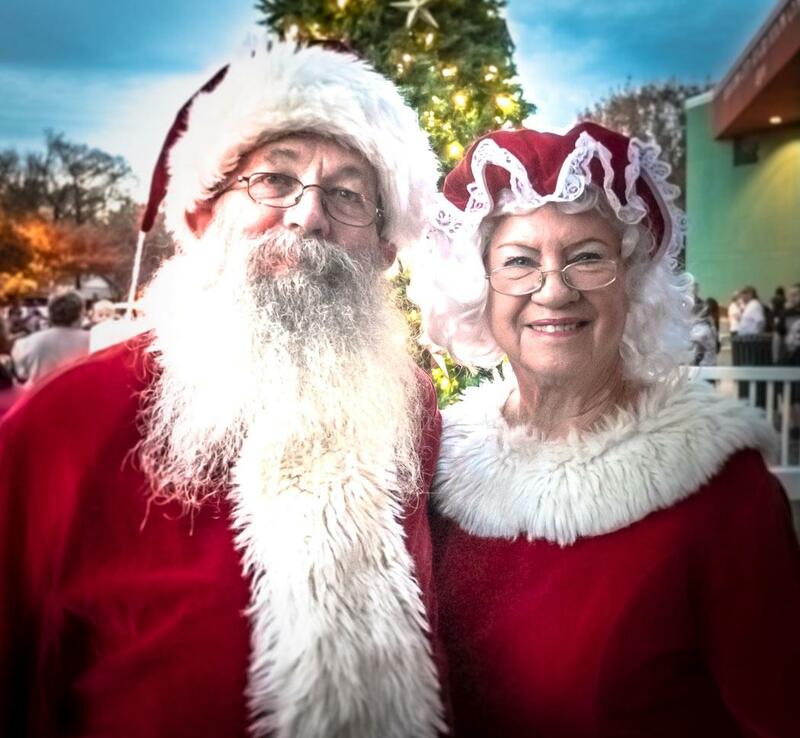 This event is sure to get everyone in the spirit of the season with holiday crafts, games, carriage rides, entertainment from local choirs, and of course Santa, to round out this festive community event. We always welcome business and civic group sponsorships to support our efforts, so please contact us if you are interested in getting involved in these events by calling the Rec Center.